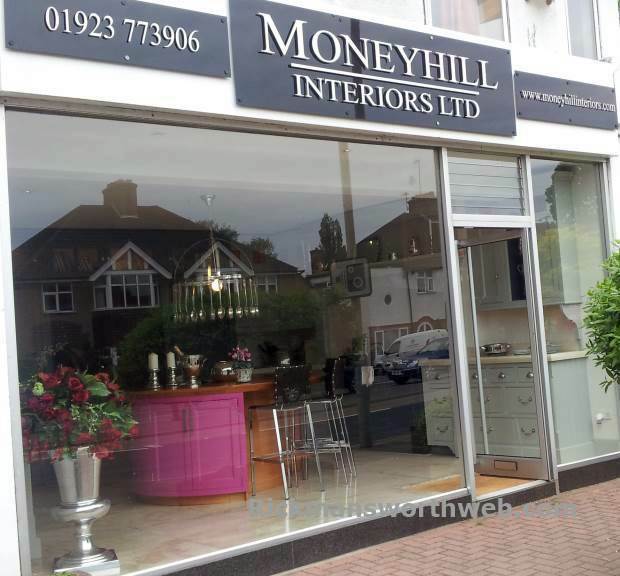 Moneyhill Interiors is a family run business which opened 8 years ago. Their devoted and experienced design team offer a tailored service whether your furniture is traditional or modern. They can supply furniture for every sort of room including kitchens, bathrooms, living rooms and offices. Full design and installation is included, however are happy to supply to builders if you prefer.